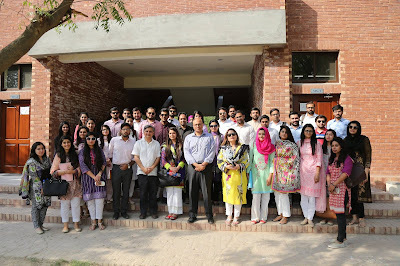 Berger Paints Pakistan Limited visited the Lahore School of Economics for their recruitment drive on 30 May 2017. 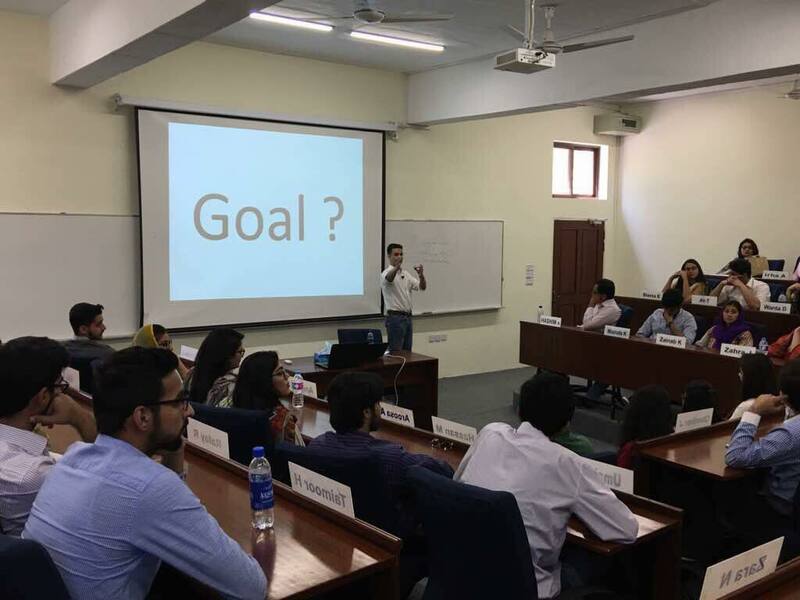 Sadia Aurangzeb, HR Business Partner for Berger Paints briefed the students about their Management Trainee Executive Program (MTE). It was followed by a written test. She also explained the hiring process in detail. 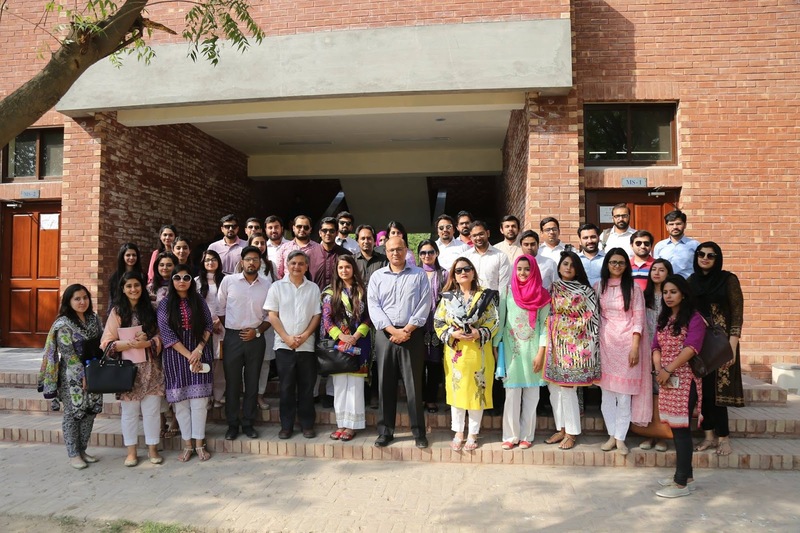 Packages Limited visited the Lahore School of Economics on 30 May 2017 to carry out their recruitment drive for their Area Sales Manager positions. 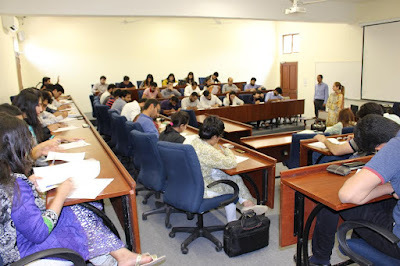 A large number of for the graduating Bachelor and MBA students attended the Packages recruitment session. Mr Subhan Zahid, Assistant Manager BUCP Conversion, started off with talking about Packages newest addition which is the Packages Mall. 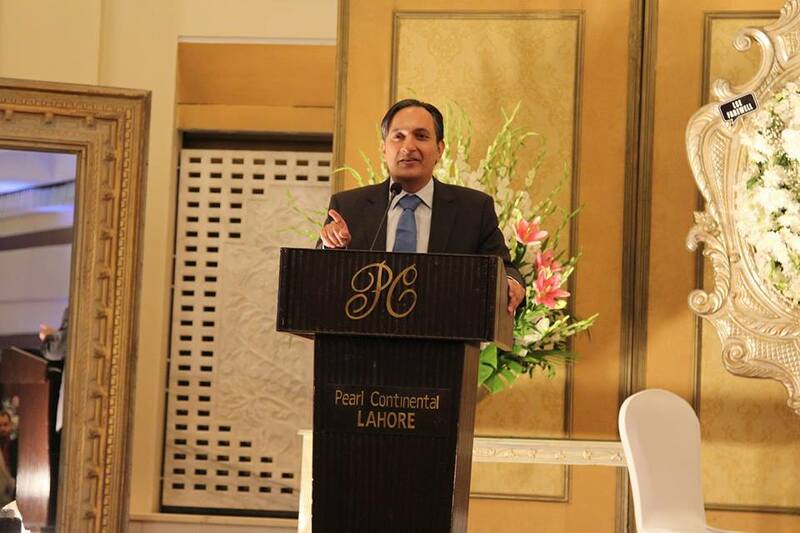 He told the students that almost every company in Pakistan outsources Packages Ltd for their packaging requirement. 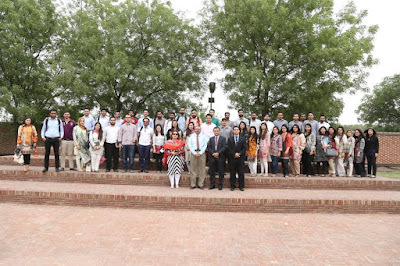 Huawei Technologies Pakistan (Pvt.) 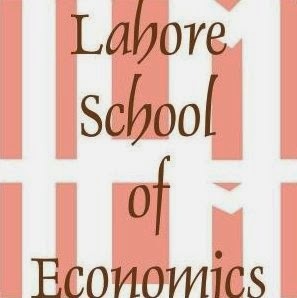 Ltd visited the Lahore School of Economics to conduct a recruitment drive for their Trainee Program on May 29th, 2017. 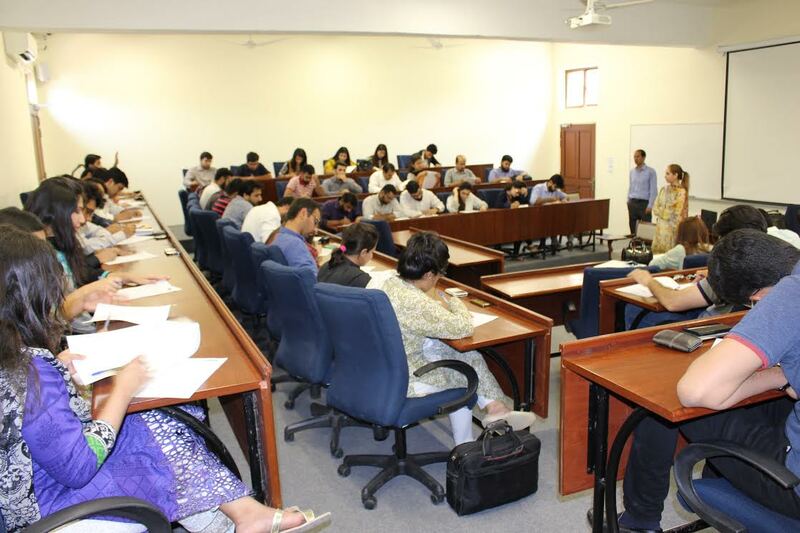 A significant number of graduating students (BBA, MBA and MSc) attended the session and later appeared for the test. 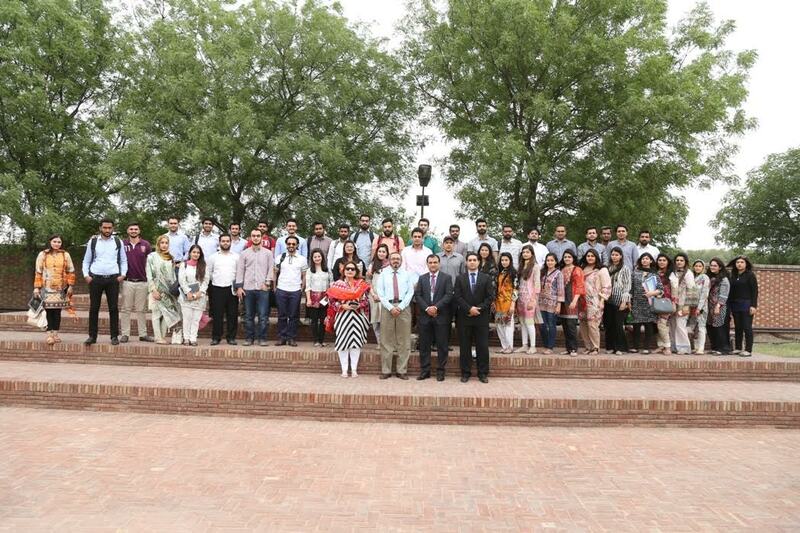 The qualified students were then interviewed by the Huawei Team on the campus. Mr Rehan Tariq, Manager Human Resource talked about Huawei presence and market in Pakistan. 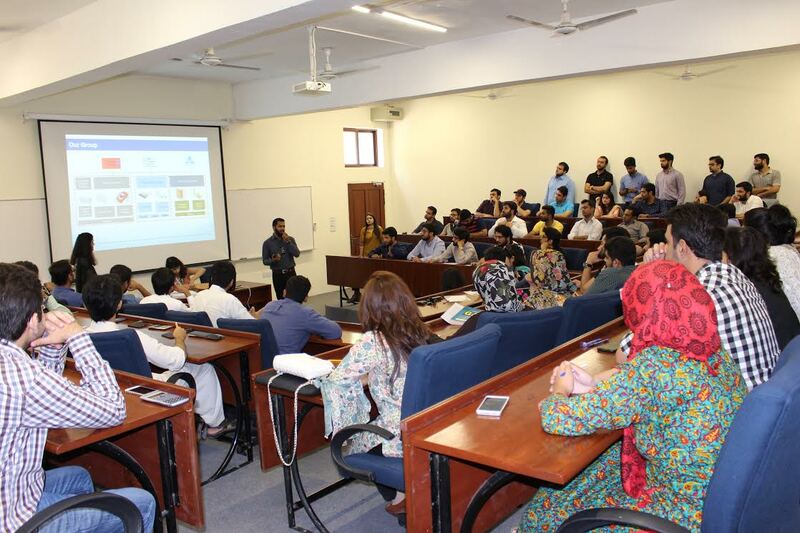 They briefed the students about their career path and opportunities as they become part of Huawei team. The program offers a six months paid internship leading to a job. 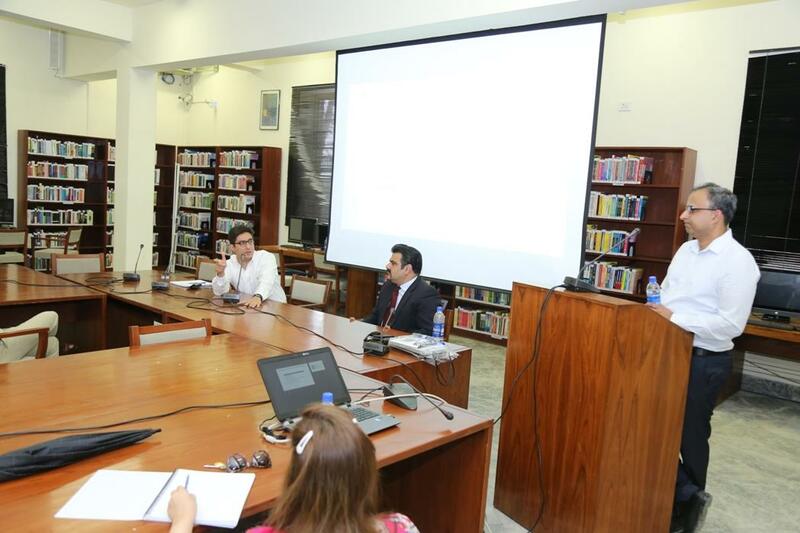 He emphasized on cross-cultural working environment experience and lots of learning opportunities for the students. Lahore School of Economics hosted an exciting and lively farewell to its graduating class of regular MBAs, professional MBAs and M Phils on 13 May 2017. 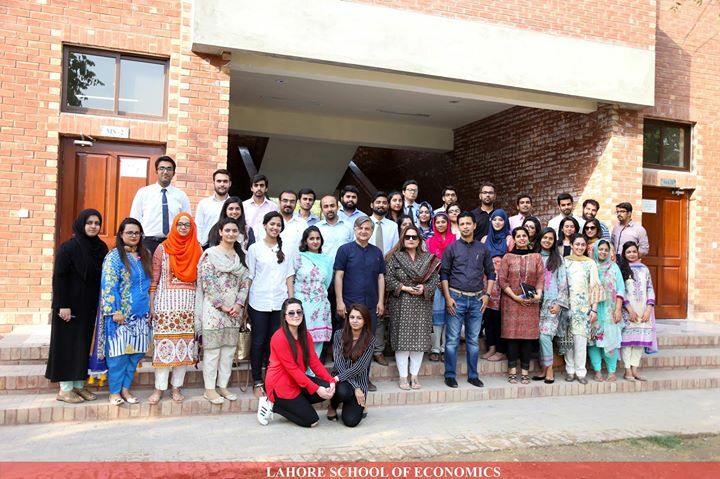 The event was attended by hundreds, consisting of both graduating candidates, the faculty who taught them as well as the Dean of Economics School, Dr. Azam Chaudhry who, along with Dean of Business School Sohail Zafar offered the concluding remarks. The regular and professional MBAs put up a most spirited performance. All sections had prepared their own skits, speeches, song and dance routines, videos and more. The skits relived their intense one year which they had spent working hard, preparing assignments and attended classes, but only this time, it seemed all was fun. Teachers were parodied, but even parodies reflected the affection that the students felt for them. The faculty was present and enjoyed the show as thoroughly as the students themselves. 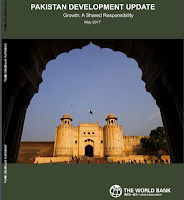 The Lahore School of Economics in association with the World Bank is launching the World Bank Pakistan Development Update Spring 2017 on Saturday May 20, 2017 from 10.30am to 1.15pm at a local hotel. Mian Shahbaz Sharif, the Chief Minister Punjab will preside over the launching ceremony. 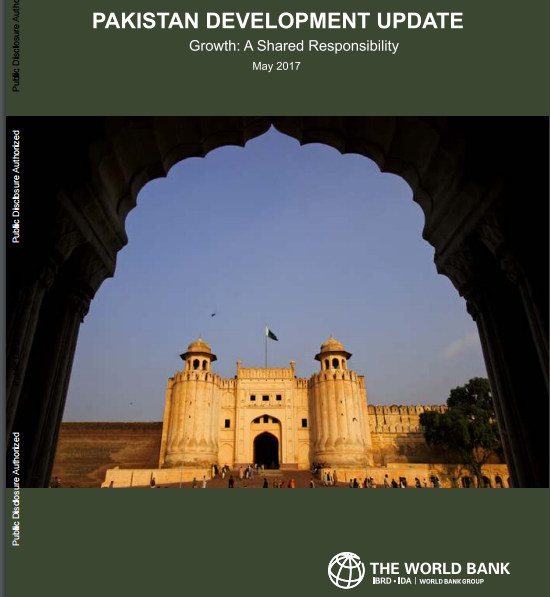 Mr Enrique Blanco Armas, Lead Country Economist, World Bank, will present Pakistan Development Update Spring 2017. Mr. Badar Khushnood, Partner at Bremerz and an honored guest of the Lahore School for many years paid another visit to his alma mater on 10 May 2017 to deliver a superb and very well received session to the graduating MBA class of 2017 on digital marketing and advertising. Badar opened the session by noting that we are living in tough times. One big trend of our time is fast-paced change. One aspect of this change is in our touch points with information and entertainment systems: computer, camera, watch, tape recorder and much more have been compressed into a mobile phone. If only mechanical systems were as fast-changing as electronic by now in one gallon we should have covered the earth 2000 times. 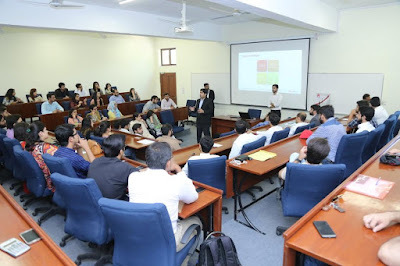 Mr. Arsalan Khan, Sales Head Nestle Pakistan paid a visit to the Lahore School and talked to the MBA class about marketing and sales. He started off by noting that if one looked at the history of innovation, one could see that things were happening at ever-faster pace. If you plotted a graph of texting, you could extrapolate it to dizzying heights, but then WhatsApp cut it short and started its own curve. If you were growing at 10%, you would be losing market share if the category was growing at 15%. 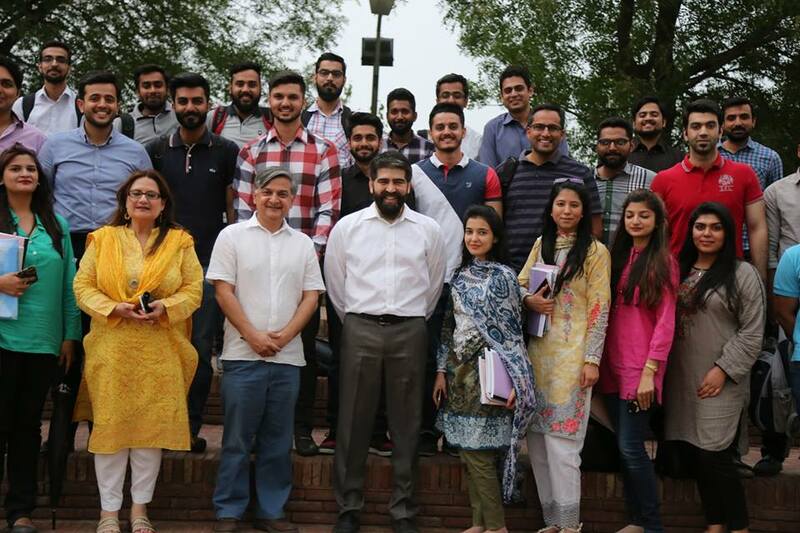 Mr. Muhammad Agha, General Manager Pakistan Beverages Ltd (PepsiCo) and recently Marketing Director PepsiCo (Philippines) visited the Lahore School on 15th of April 2017 to deliver a sterling session to our MBA class. Muhammad is an alumnus of the Lahore School. At the outset, Muhammad Agha expressed his pride in the Lahore School and mentioned that he was a student at the old campus. He had worked at Total and Nestle before moving to PepsiCo where he worked at various positions including as a franchise manager and also in the Philippines. Mr. Asad Riziv, Regional Executive Director, Orientm McCann, visited the Lahore School on 26th April 2017 to deliver a session on Marketing Strategy and Advertising to the MBA class. Asad is a regular visitor and a long-time friend of the Lahore School. He told the class that advertising was his first passion and he still is in passionate love with his profession some 23 years into the profession. Advertising and Marketing were the engines of growth for companies and were not built out of magic – There was science to them. Advertising had moved from mind-share to emotional to viral to now cultural. The Zalima ad series had linked advertising back to a song by Noor Jehan.